As a coastal-dweller it’s a no-brainer that I would love the ocean. We’re spoilt in our neck of the woods. And we often take our beautiful, temperate marine backyard for granted. My children have inherited my love for the sea. So, we bought them snorkelling vouchers as Christmas gifts. There are fantastic rock pools up the north coast of KZN and I enjoyed many hours of exploring and learning about the marine life along our coast when I was young. We should be fighting to save this kind of beauty in our oceans. It was a beautiful morning as we made our way down to the beach at Chaka’s Rock. But something just looked wrong. Plastic bags and bottles, straws, chips packets and sweet wrappers littered the sand. 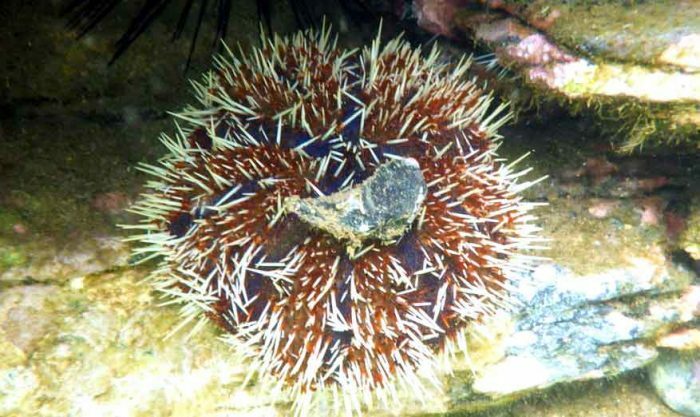 They were tucked between rocks and even rested on the sea bed. It broke my heart. The environmental costs of plastic is at an all-time high. We need to address the problem urgently. The environmental costs of plastic is at an all-time high. Think about these figures: globally, we recycle only 5% of plastics effectively. The other 95% remains all over the planet and ultimately lands up in our oceans. And the problem of plastic waste is not just a coastal one. This type of waste resides in stormwater drains and causes flooding as well as waterway pollution. They litter streets too. And eventually they end up in our food. These plastic bottles will take 1 000 years to break down into microplastics, which are extremely harmful to marine life. 1 000 years for a plastic bag to break down into smaller particles known as microplastics. The rub is that these microplastics never go away – they remain in the soil and water. 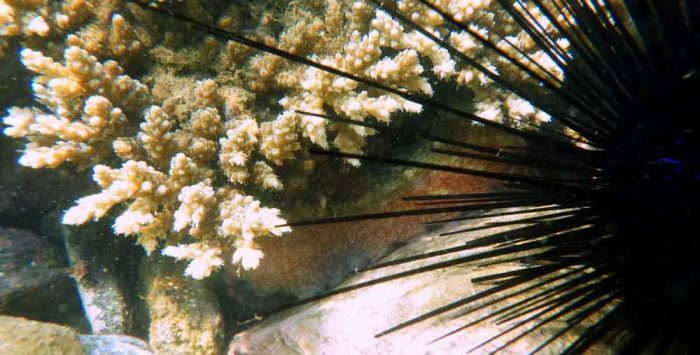 They’re extremely dangerous to birds and marine life, who mistake them for food. And while you’re enjoying your sushi, you can rest assured that you are possibly consuming those microplastics too. They’re just as dangerous for you. 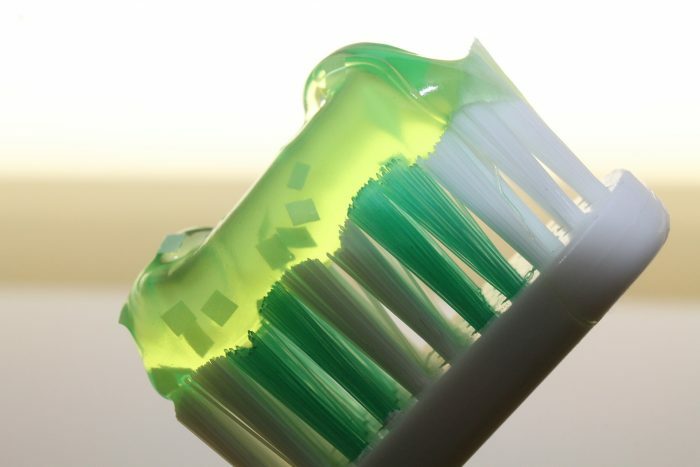 Have you checked the ingredients in your toothpaste? Did you know there are even microplasitcs in some of them? We need to rethink our use of plastic and we need to do it now. 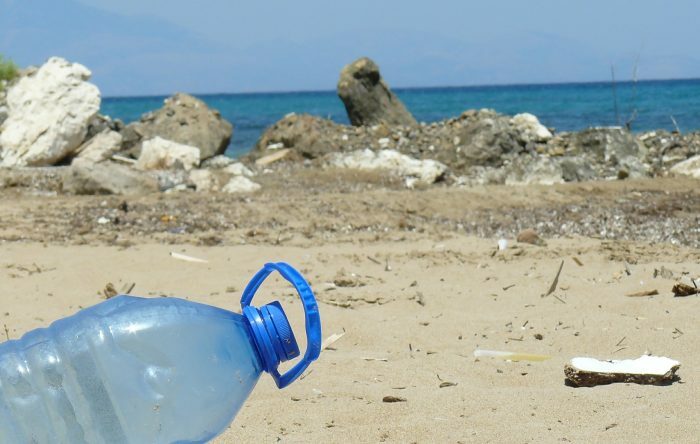 If we continue polluting our planet at the rate we are doing so now, the United Nations Environment Programme (UNEP) says that by 2050 there will be more plastic in the oceans than fish. That’s a mere 32 years from now. Toothpastes, facial and body scrubs and some household detergents also contain microplastics. In 2015, when it first came to light, consumers were horrified. We could be contributing to the microplastics problem without even knowing it. Dr Shannon Hampton of the International Ocean Institute has initiated the Beat The Microbead programme in South Africa. The programme educates consumers on what microplastics are, how to identify them in products and how to find eco-friendly alternatives. Help save the breathtaking life found in our seas. Think about how you use plastic every day and actively reduce your consumption. The UNEP has launched the #CleanSeas Campaign to urge governments to enact policies to reduce the use of plastic. 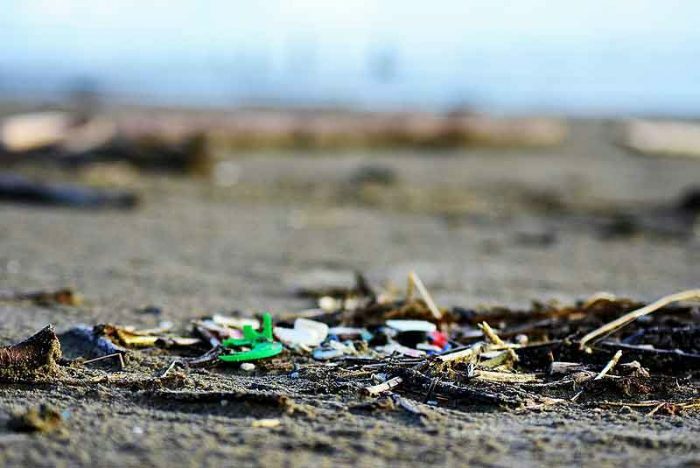 In December 2017, South Africa joined 193 UN countries in adopting a resolution to help eliminate marine litter and microplastics in the sea. But, I believe it is not good enough that governments adopt resolutions. Those resolutions must filter down to citizens. As consumers, we should be seriously considering our use of plastic and actively striving to reduce plastic in our daily lives. It all boils down to ethical consumption and sustainable living. As consumers, we can make a difference. We can make choices that limit our use of and need for plastic. Reuse, remake, repurpose. Let’s think of creative ways to do this. Why not attend Fashion Revolution Durban for some inspiration? 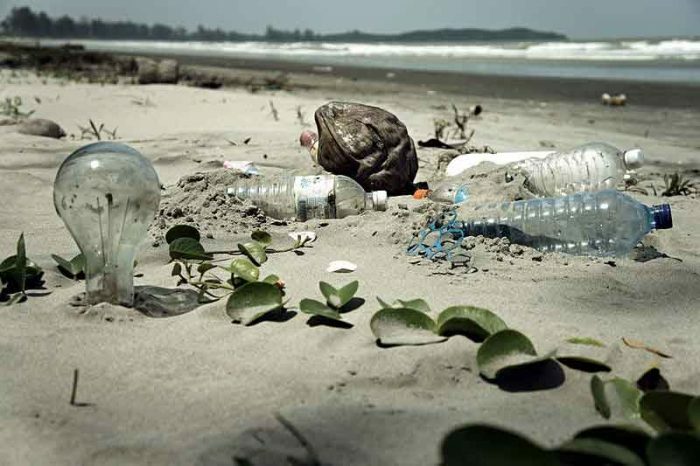 A fast lifestyle and instant gratification is linked to plastic consumption. Maybe it’s time to return to “slow“. As we become aware of the consequences of consumption, we will realise we have a choice. We can choose to slow down. Read my next blog which offers you advice on how to use less plastic. I also vote for going slow!